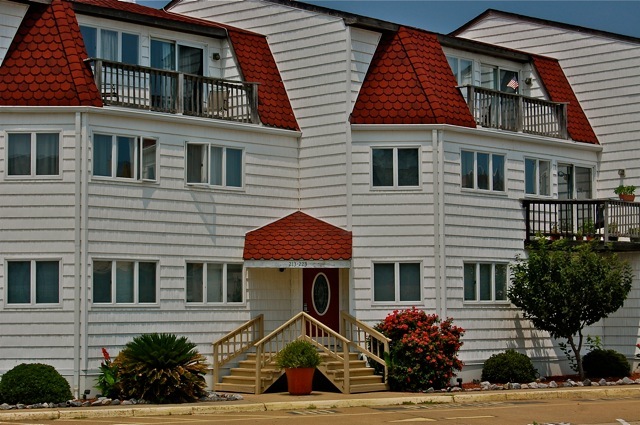 This 2 Bedroom 1 bath beach condo comes fully equipped and furnished … just in time for your summer vacation in Va. Beach, Va. Located just 2 blocks off the beach and boardwalk you’ll find this unit practical for a long weekend at the beach or spending the whole summer; or better yet … become a year-round resident and enjoy our beach at anytime. Located on Lake Holly you will enjoy the sunset views over the lake from your living room. This remodeled unit comes with newer stainless steel appliances, ceramic tile kitchen and bath, hardwood floors and plenty of space to sleep 6. Located at Lake Dr and Pacific Ave. it’s an easy stroll up top the boardwalk or just a 1/2 block to Side St. Cantina Mexican restaurant, the 11th St Taphouse or Il Giardino Ristorante. You’ll find many more great dinning spots within an easy walk of this Summers Point Condo. 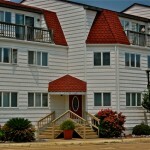 This small 26 unit condo complex has it’s own gazebo and deck over looking the lake for your summer grilling enjoyment. If your looking for that vacation get-a-way place … this is it. Time to start “Living the Coastal Lifestyle” in Virginia Beach. 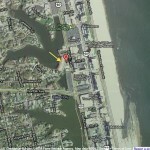 For more information on this condo or any other beach homes for sale … give us a call and start living the beach life! 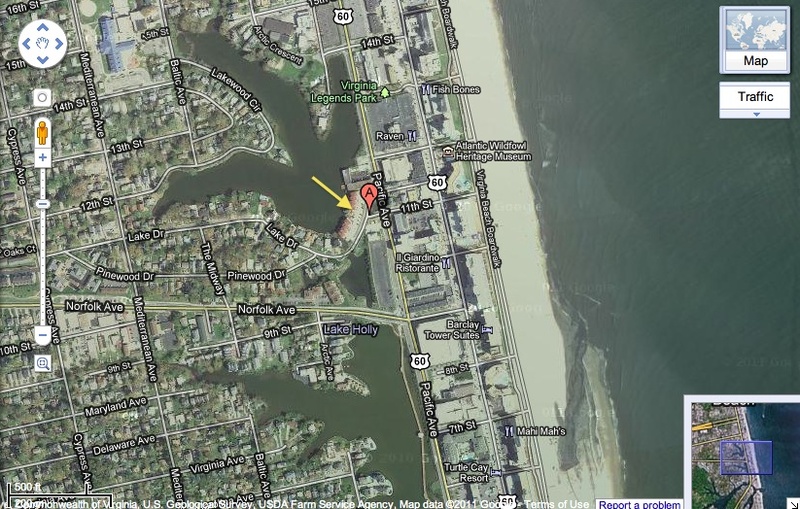 Pingback: Your Vacation Beach Condo is waiting for you in Virginia Beach | VaBeachin …. Living the Coastal Lifestyle …..